Scrub a dub-dub, join the smooth lip club! 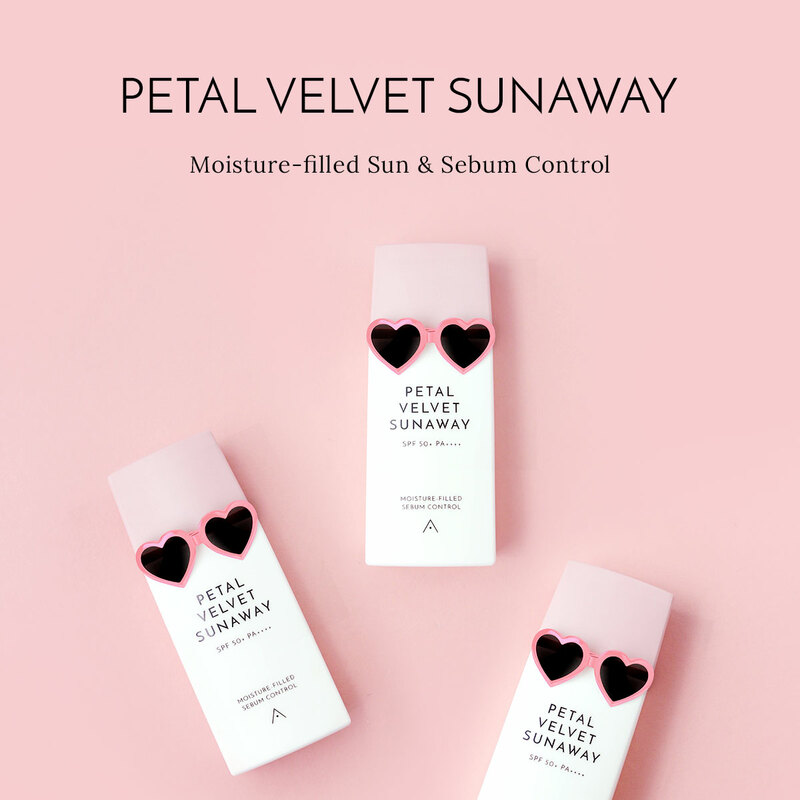 Unpa's best selling item to date, this is the product that has really put them on beauty lovers' maps. Made with natural, fruit-based ingredients, this gentle bubbly lip scrub uses a chemical peel that works to remove residue and gently whisk away flaky dead skin on the lips for a soft, kissable pout. It also creates a smooth clean canvas for lipstick to stick to, giving you a perfect application every time. Apply the product evenly onto the lips and allow to bubble up for 2-3 minutes. Then gently rub in circular motions to exfoliate before wiping away.